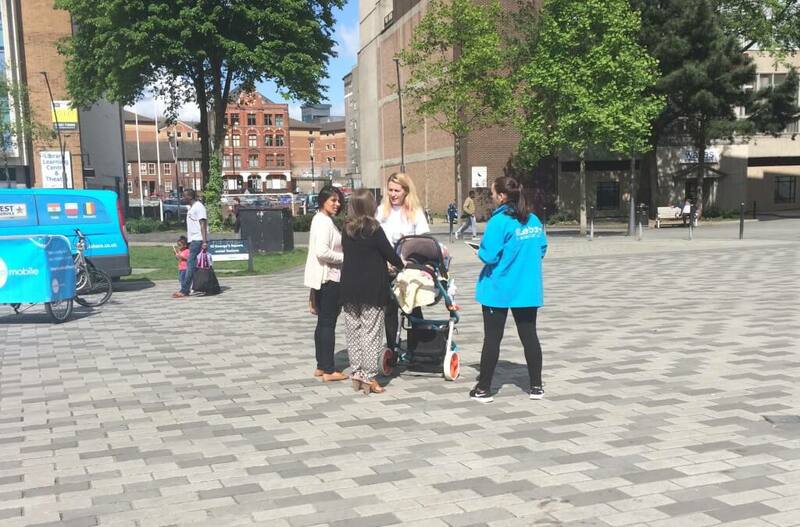 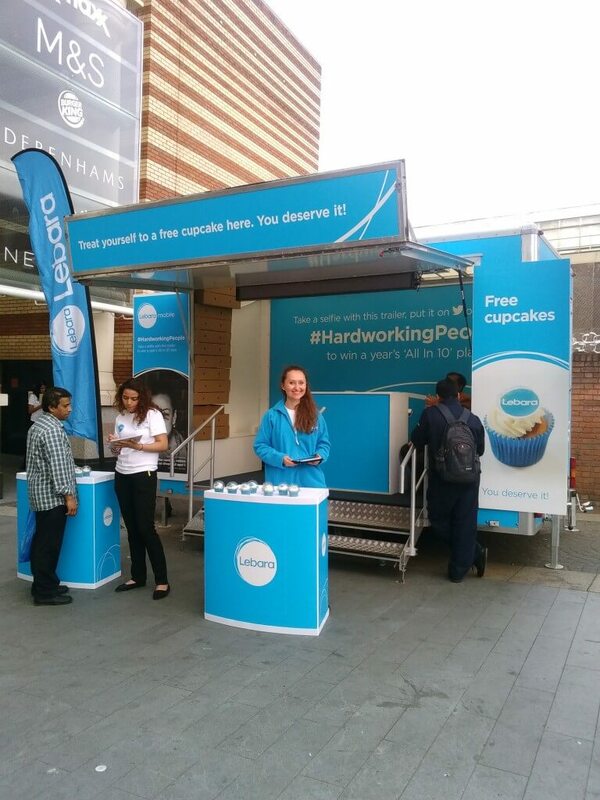 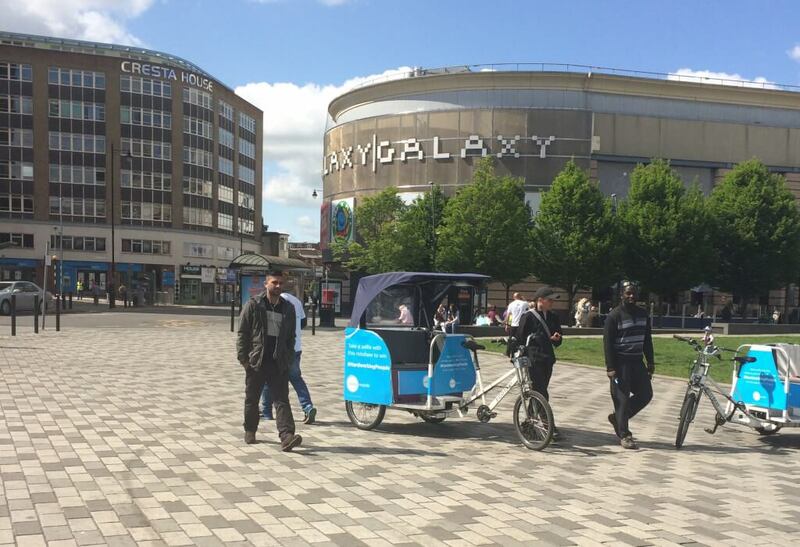 Our Brand Ambassadors have been mingling with the hardworking public at locations including Walthamstow, Luton, Slough, Peterborough and Hounslow, handing out cupcakes and carrying out data capture on iPads to inform people on the benefits of the Hardworking Plan. 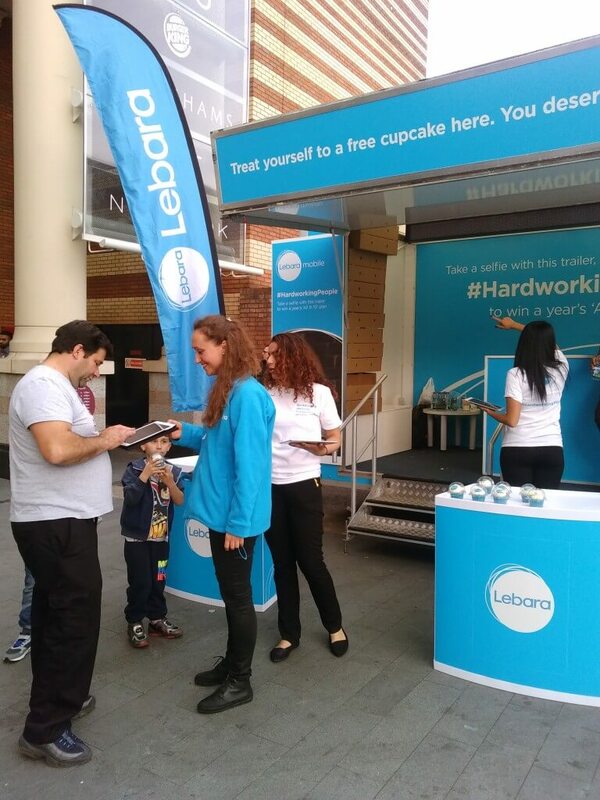 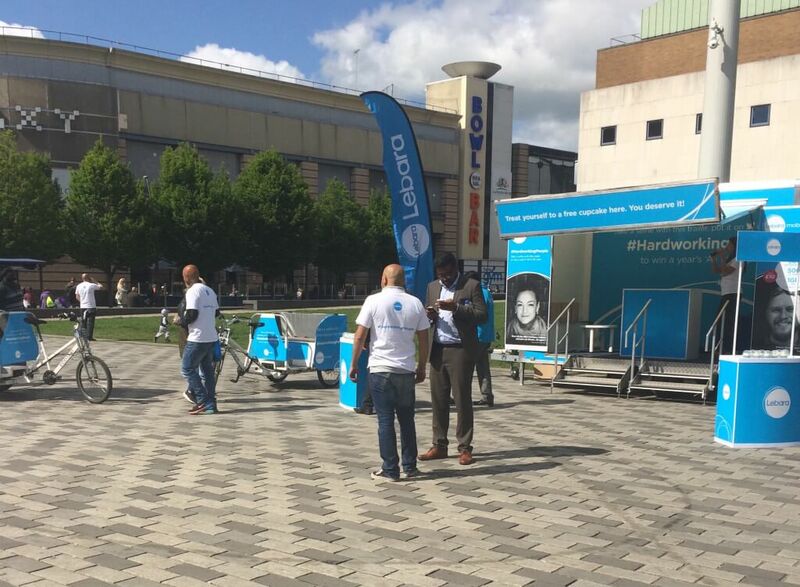 As well as handing out cupcakes, our Brand Ambassadors have been supported with the Lebara #HardworkingPeople trailer, Lebara tricycle and other supporting materials including beach flags and kidney stands. 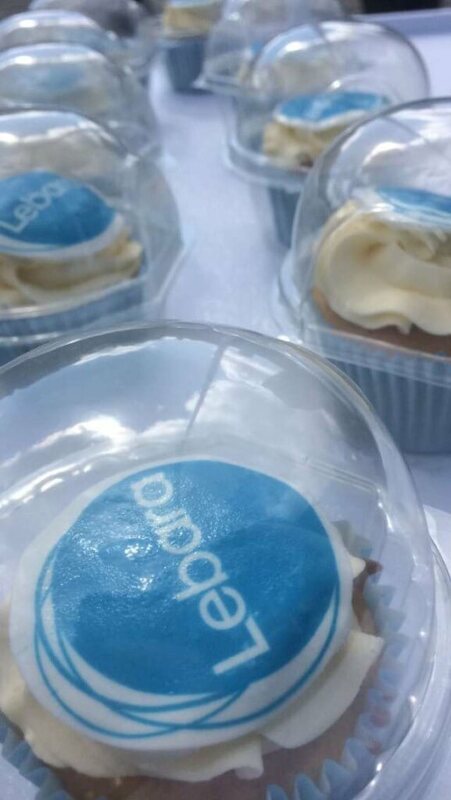 Under the new plan, Lebara offers 3 pricing plans that include International minutes (to 43 destinations around the world), UK minutes, Data and Free Lebara to Lebara UK unlimited calls & texts. 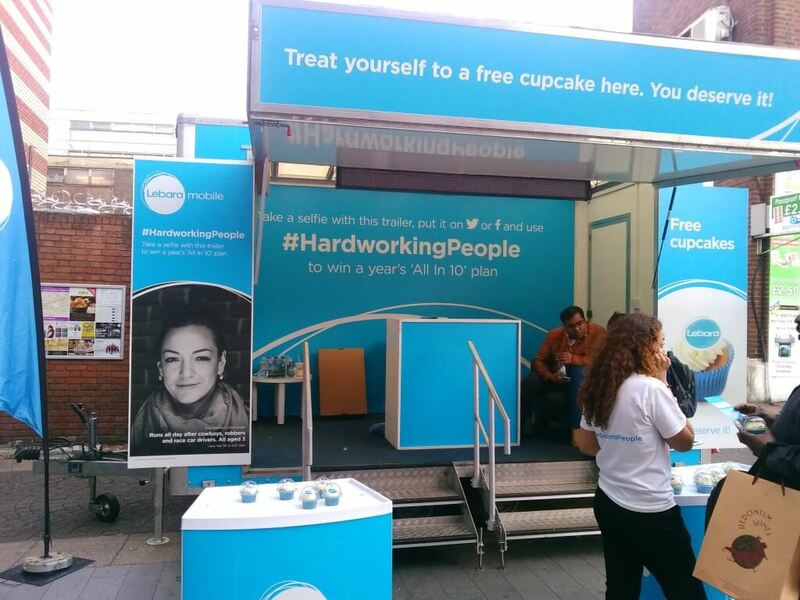 This is the Hardworking Plan For Hardworking People – it will sweeten your day!